The farm Appen is the most picturesque place. 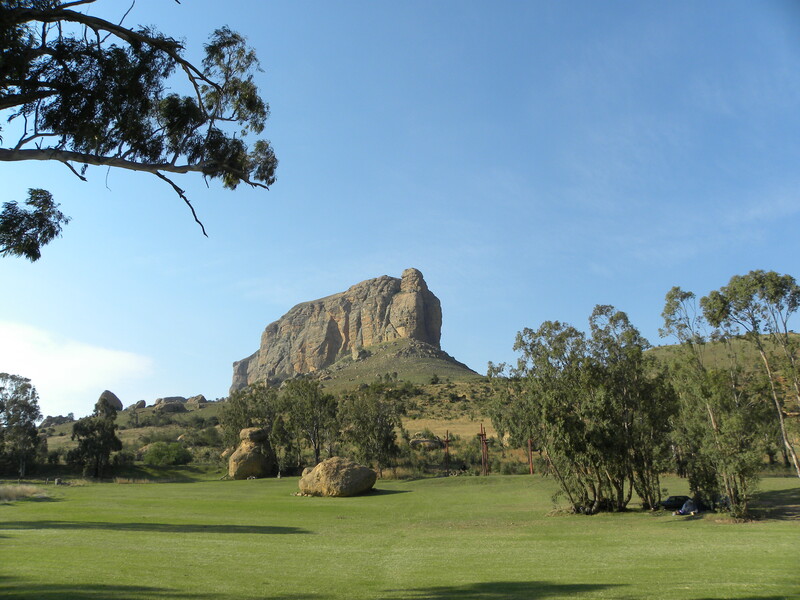 At the foot of Rensburg’s Kop just above Swinburne its a lovely rustic old farmstead. Wessel Campher is now the proud custodian and has done a beautiful job of converting the buildings into comfortable rustic accommodation. 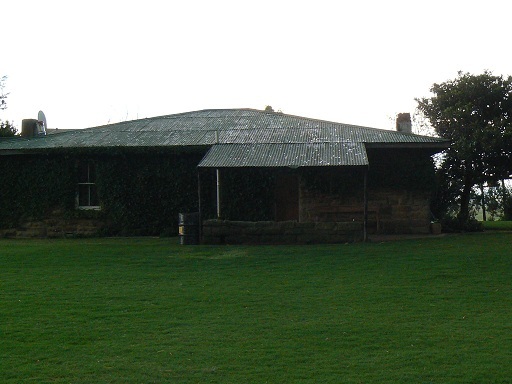 It has become a popular venue for matric reunions (and many other functions). Apparently the Bland family inhabited the farm years ago. And apparently one of the ladies in the Bland clan dropped ‘er aitches and would say ‘ere, ‘Arrismith and ‘not ‘arf bad’ or some such. She would speak about the family farm which caused the more correct and well-spoken ladies of greater Harrismith to mistakenly refer to the farm as “Happen“. Story as told to Mother Mary by Grandmother Annie Bland. Where from the name? Who knows! In Yorkshire, appen doesn’t mean happen, but perhaps. Appen is a municipality in the district of Pinneberg, in Schleswig-Holstein, Germany, 20km northwest of Hamburg.